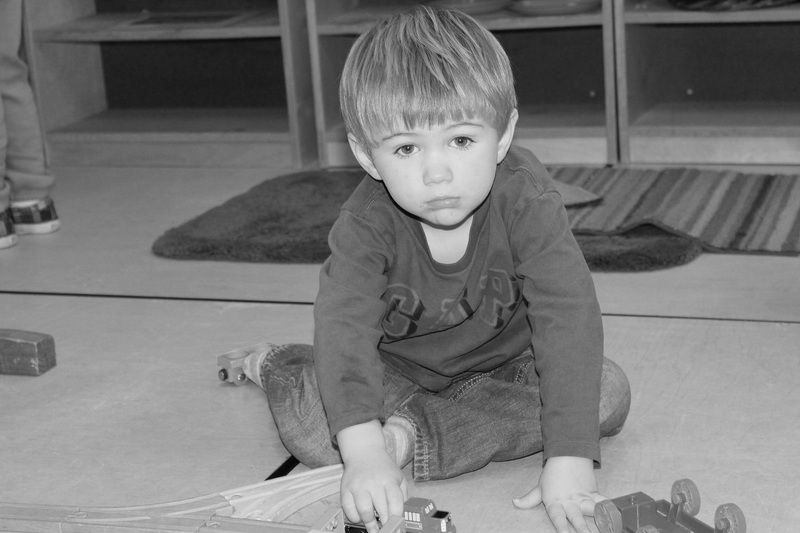 Our flexible full and part time care is a great alternative to traditional childcare. No commitment or contract is necessary to attend. Just inform us of your childcare needs at least one week in advance in order for us to reserve your place, space is limited. Full and Part time hours must be in the Thursday before by 12:00pm to be eligible for those rates. Flexibility is the key to this program. No matter what your work schedule is or how often it changes, Kidz Clubhouse will customize a childcare program to fulfill both you and your child�s needs. Once enrolled, your child will follow a schedule that includes age and developmentally appropriate activities. Meals and snacks are also served and included in your full and part-time rate.